The 22nd edition is expected to attract more than 3,500 Congress delegates, 300 exhibitors present on 25,0000 m² of exhibition area and 10,000 visitors coming from more than 100 countries. 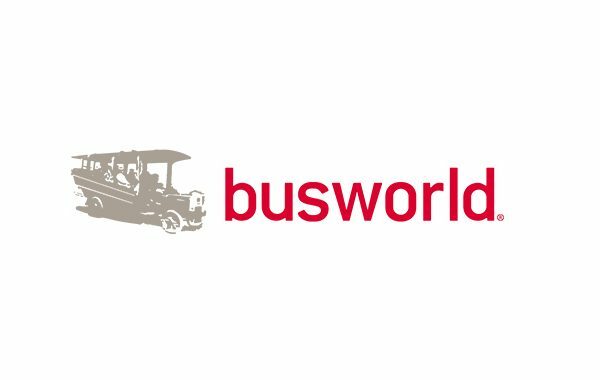 Attendees to the 22nd World Congress and Exhibition on Intelligent Transport Systems and Services will come to exchange, debate, build networks of partnerships, attend more than 20 live demonstrations and to participate in the technical visits. Throughout the whole event, do not miss the chance to visit the booth of DIGIMOBEE (no. C75), where ITxPT members will be happy to answer all your questions. ITxPT will participate in the Technical Session “TS55 – Smarter services for cities and regions 1” (8 October, 9.00 – 10.30, Hall 2, Room 223) with the presentation “On the way to a comprehensive integration of information technologies and telematics”. In order to consult the full agenda of the event, follow this link. For more information, please contact Pauline Bruge: pauline.bruge@uitp.org . Interested? In order to attend the ITS Congress and Exhibition, register here. Registrations before 10 Julycan benefit from an early bird rate. 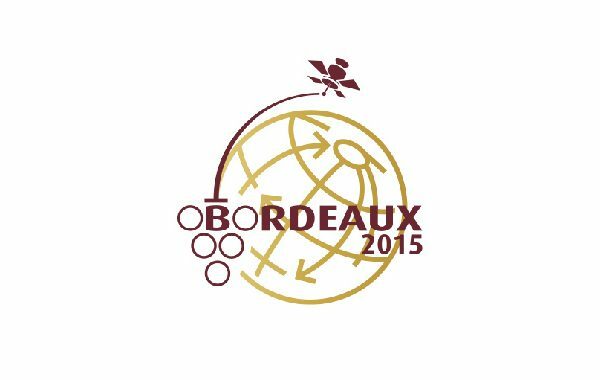 For more information, please contact ITS Bordeaux 2015 Team.